Divorce can be one of the most stressful events in life. 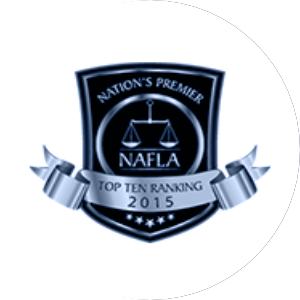 As a result, you want to make sure that you select the right attorney to guide you through this sensitive and complex area of the law. 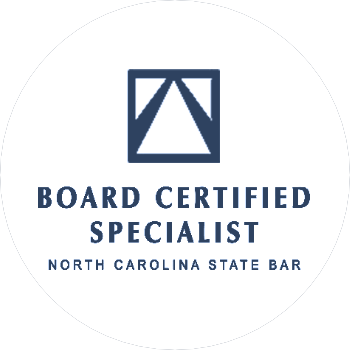 Board Certified Specialist Shannan Barclay Tuorto provides expert counsel while also offering high-quality, personalized representation. Tuorto Family Law is a full-service family law firm located in the heart of Asheville serving the divorce and separation needs of all western North Carolinians. 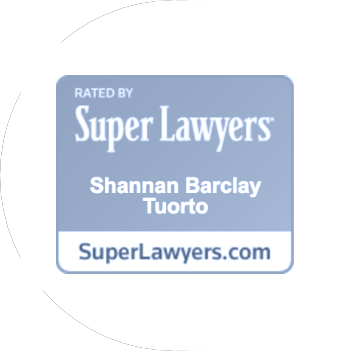 Attorney Shannan Barclay Tuorto is a Board Certified Specialist in Family Law. She and her staff focus solely on issues related to separation and divorce. We help individuals who find themselves in complicated family law situations obtain the best possible outcomes. Attorney Shannan Barclay Tuorto listens to her clients and uses her knowledge and experience to build personalized strategies that will protect what you value most. At our firm, we understand the complex, emotional experience of divorce and provide seasoned counsel and guidance through every stage of your case. Whether you need a skilled negotiator or capable litigator, we are here to help our clients achieve their personal goals and a positive resolution. “I found Shannan and her staff to not only be knowledgeable about the law, but emotionally supportive as well. From the moment we talked, I felt a confidence that far exceeded my expectations. Shannan listened, gave me her best advice, and then when I made the decision as to how I wished to proceed, she and her staff jumped into action. I never had to prompt them or worry that they would let something fall through the cracks.